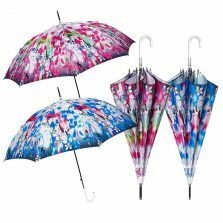 Introducing these fab floral umbrellas from our VOGUE designer umbrella collection. 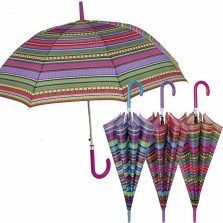 These stunning ladies fashion umbrellas will keep you looking so stylish in the rain. 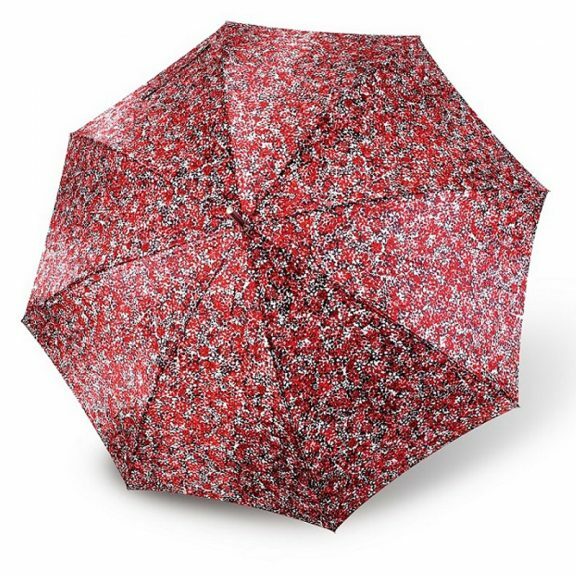 These silky shiny fashion floral umbrellas make the perfect accessory! Take yours shopping, to work, the park – in fact anywhere. 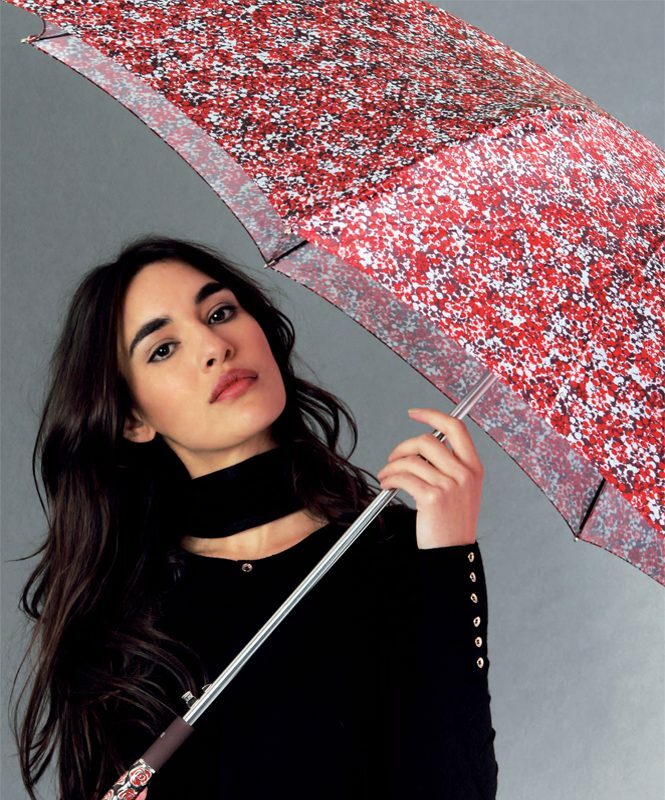 With the Carmona crook handled full length designer umbrella, you will definitely be noticed and envied. 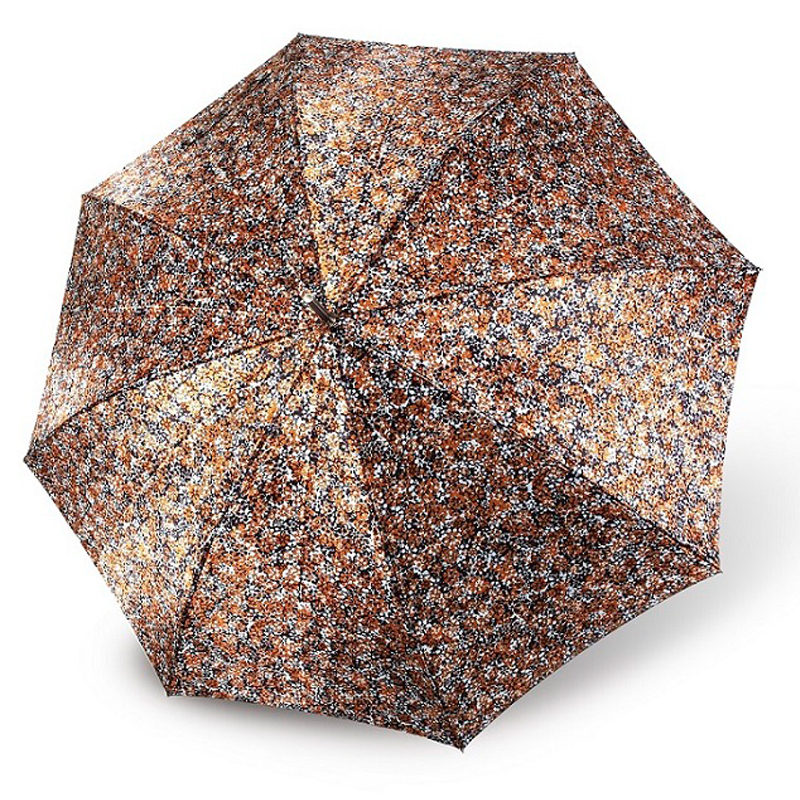 VOGUE designer umbrellas are always made of high quality materials and this one is no excuse. They neither compromise on style or quality. Each umbrella is a perfect example of how attention to detail can change something ordinary into something really special. Vogue have perfected the art of alchemy in umbrellas. The Carmona is one such example of this genius. The large (112 cm) floral canopy has a super shiny satin sheen that adds a totally luxurious touch. However, the features of the canopy don’t end there. Also, each one is Teflon coated to ensure that the rain just runs off and the canopy stays looking new! Not only this, but these lovely floral umbrellas are available in 4 colours. Spring Green, Summer Red, Winter Blue and Autumn Brown. 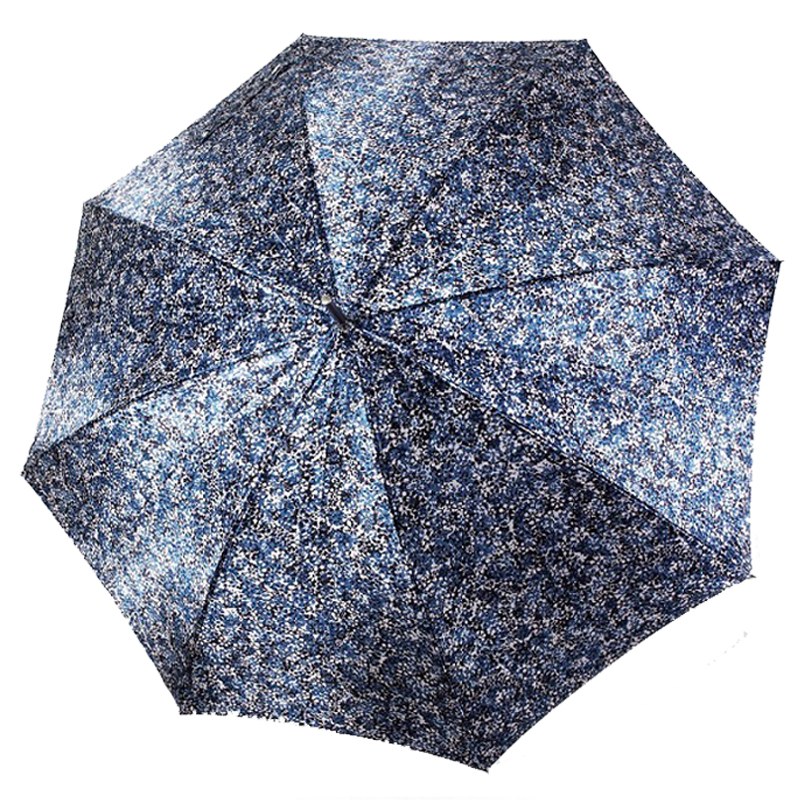 This beautiful brolly features an elegant, soft touch, black crook handle. Also, it is finished off with an embossed metallic collar around the top in the same canopy design. 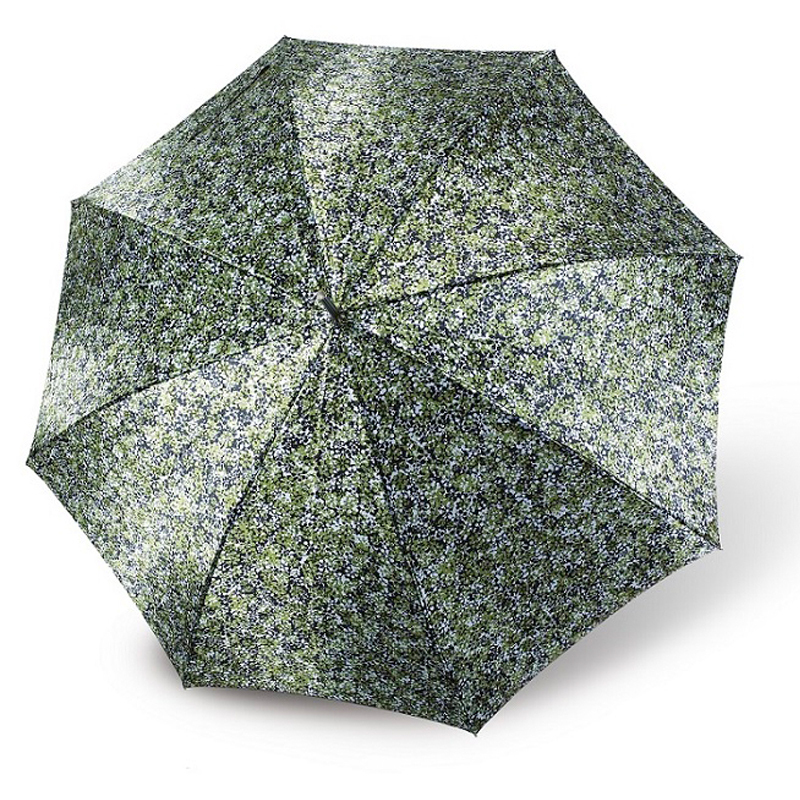 Also, the high quality fibreglass frame gives the umbrella and advantage in the wind. Earning it the official ‘windproof’ title, this is a top of the range umbrella. Also features an automatic opening mechanism. Step out in style and be covered in seconds at the touch of a button. 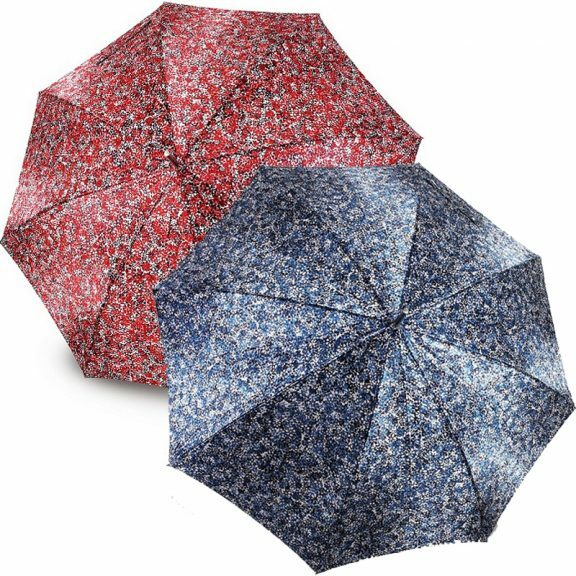 Functional, versatile and pretty, these satin canopied umbrellas really are something special. 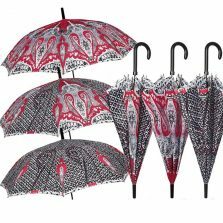 Possibly amongst the most beautiful umbrellas on our website!